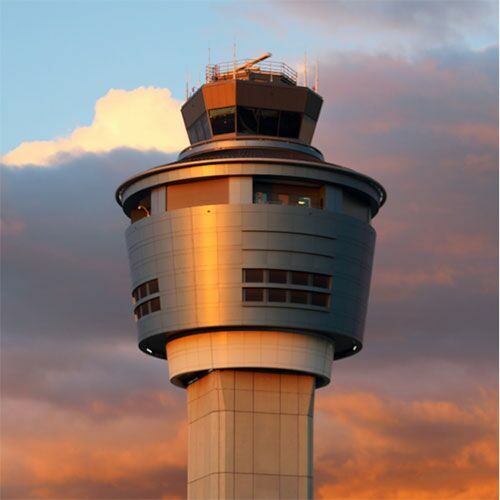 LaGuardia Gateway Partners was selected by the Port Authority of New York and New Jersey to undertake redevelopment and operations of Terminal B at LaGuardia Airport. A state-of-the-art terminal facility will include a commercial program offering best-in-class retail, food and beverage, and amenities to enhance the Terminal B passenger experience for over 13 million passengers a year. To deliver on expectations, the company engaged Integrated Insight, Inc. to hear first-hand from airport guests relative to the amenities, services, and brand experiences they are hoping are offered. Specifically, types of food and beverage offerings including type of cuisine, table service versus fast food, local versus national brands, types of merchandise offerings including merchandise category, local versus national brands; and desired amenities and special services were studied. Respondents represented a mix of local residents who use LaGuardia airport and travelers from other states who frequently use the airport.